When registering for a race organised by the Reykjavik Sports Union, all participants must check a box to confirm their acceptance of the general terms and conditions of the race. Registration is not possible unless the box is checked. Name changes for registrations already received are not permitted and entry fees cannot be carried over between years. Registered participants are responsible for safeguarding their bib numbers and any other items that are part of the registration package. These items may not be given to any other person in order to enable them to participate in the race. Runners who use bib numbers not assigned to them by the organisers are not valid participants. If you want to request a refund you will need to send us an e-mail to skraning@marathon.is. We will need your full name and date of birth to find your registration. Those participants that cancel their registration will not be able to get the race package. All requests that come after July 1st will not be taken into consideration. We encourage everyone that decides later on not to take part to let us know by e-mail to skraning@marathon.is. I certify that I‘m fit both physically and mentally for the completion of the Laugavegur Ultra Marathon in under 9 hours and 15 minutes. 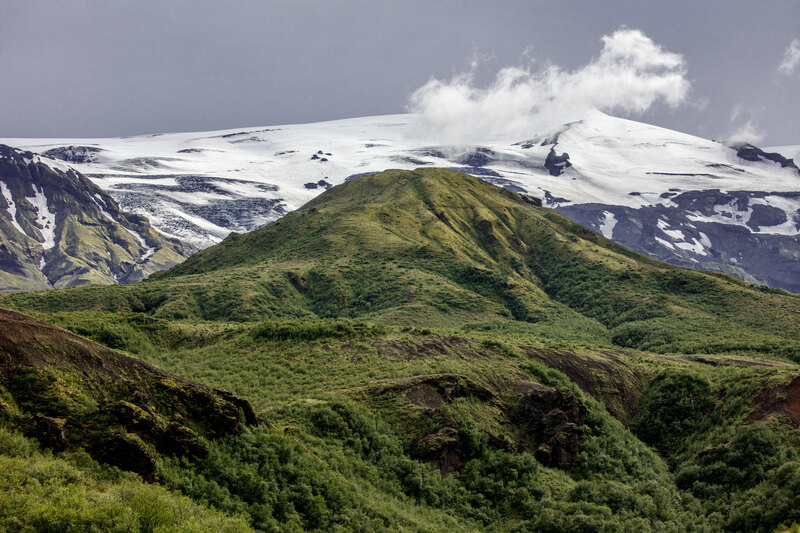 I am fully aware of the length and specificity of the 55km Laugavegur race, that goes through the Icelandic highland and out of an inhabited area. I know how to deal with harsh and difficult weather conditions, wind, cold, fog, rain, snow and other adverse weather conditions. I have studied the information about the cut-off time, and I am aware of the 4 hour cut-off time when leaving the drinking station by Alftavatn (22 km) and 6 hour and 30 minutes cut-off time when leaving the drinking station in Emstrur (38 km). I know that the cut-off time has no exceptions, there will be the same time limit for all participants. I know that to complete this distance by that time, one has to be an experienced off-road mountain runner. I am aware that the role of the organisers and their staff is not that of assisting an individual participant in their fatigue or lack of experience in training, energy or proper clothing. Safety is depended on the runner’s capacity to deal with unpredictable situations. I have read and understood the Laugavegur Ultra Marathon race rules and I agree to follow them without any exceptions. I agree to follow the instructions given by the race staff and accept the assistance they think necessary for my safety and other participants. I waive and release any rights and claims for damages I may have against Laugavegur Ultra Marathon 2019 and the race organiser, Reykjavik Sports Union, any staff member or co-sponsor of the run for any injuries, illnesses or accidents or other unpredictable incidents I may suffer in Laugavegur Ultra Marathon 2019. Click here to read the complete race rules and here to find information about the cut-off time.